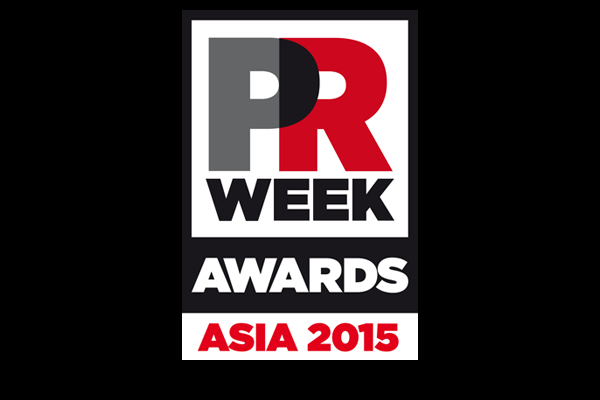 HONG KONG – Time is running out to snap up last few tickets for the 2015 PRWeek Awards Asia. The June 18 gala awards dinner takes place at the JW Marriott Hong Kong. Please visit www.prawardsasia.com for information and table booking. The awards dinner follows that day's PR360Asia conference, taking place in the same location. Last month the 2015 judging panel gathered in Singapore to debate the 235 entries on the shortlist, which had been whittled down from more than 600 entries. The standout entries, according to the judges, not only utilised multiple platforms and displayed groundbreaking creativity, but also proved how the campaign directly met business objectives and ultimately improved business performance. Find out who is the running for the top prizes here.